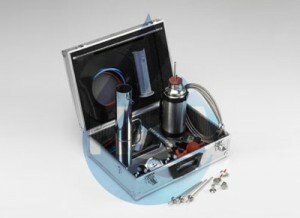 Steam Testing & Sterilization Solutions! We have been using the SQ1 Pharma kit for years and have been very happy with it. In fact we are going to buy a second one to increase our efficiency. Thank You. Steam quality test equipment to qualify plant/utility/clean/pure steam generators, steam distribution systems and steam supplies. 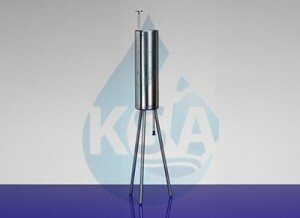 KSA manufacture the SQ2 Sanitary Sample Cooler specifically for the safe taking of high quality chemistry/TOC. KSA provides a range of accessories, including test elbows, electronic balance, balance thermal printer and handheld temperature Meter. 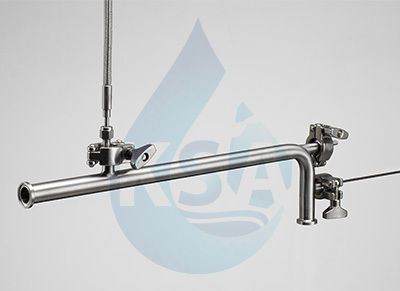 KSA (Keith Shuttleworth & Associates Ltd) supplies steam quality test equipment for both physical steam quality testing and chemical/microbiological testing of clean steam and WFI. Providing specialist advice and support on the design installation and testing of clean steam systems and the provision of training on steam quality testing. The provision of training on steam quality testing. The provision of third party steam quality testing. The provision of independent advice, training and auditing, relating to all aspects of steam sterilization equipment and processes. This includes troubleshooting, regulatory guidance and the provision of bespoke training workshops. We specialise in the qualification of facilities, utilities and equipment and we work with our clients to meet the requirements of the UK (MHRA), European (EMEA) and US (FDA) regulatory authorities. While the bulk of the companies work is in the Pharmaceutical industry, Keith Shuttleworth is an Authorising Engineer (Decontamination) and provides a service for a number of NHS and private health care organisations. Contact us now for a personal response to your enquiry. Keith Shuttleworth & Associates provides a range of specialist products, consultancy and training services associated with sterilization processes and steam quality testing to an international market. Read all the latest news and activities about KSA. © 2019 Copyright by Keith Shuttleworth & Associates Ltd. All rights reserved.